The Samsung Galaxy S6 edge smartphone - which is the predecessor to the South Korean company's newest Galaxy S7 edge flagship - has won the "Best Smartphone 2015" at this year's Mobile World Congress in Barcelona. 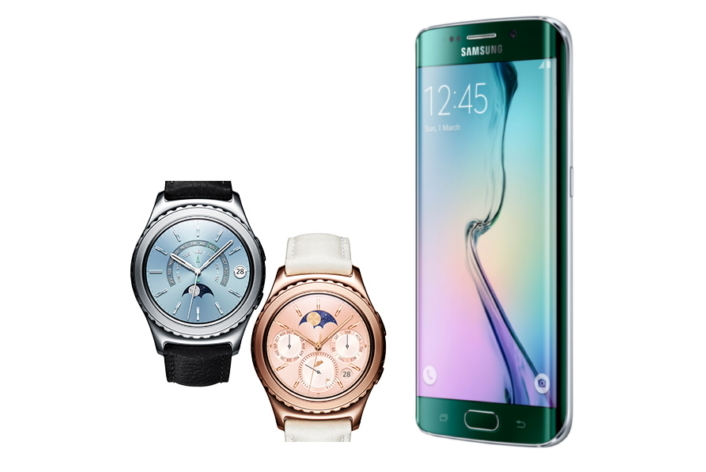 Not only this, the tech giant's Gear S2 smartwatch - which comes in standard, 3G, Classic, and now Classic 3G variants - was named "Best Connected Consumer Electronic Device" in the Best Mobile Handsets & Devices category. "We are honored to be recognized for our industry-leading technology," said DJ Koh, President of Mobile Communications at Samsung Electronics. "At Samsung we remain committed to providing mobile devices that are inspired by consumers and always underpinned by a focus on progress and innovation." S6 has best display of any phone only phone better is S7 lol. So keep talking about subpixel HAHA.